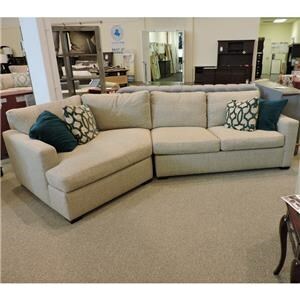 Add this sectional to your living area for a spacious and extremely comfortable gathering spot for your family. 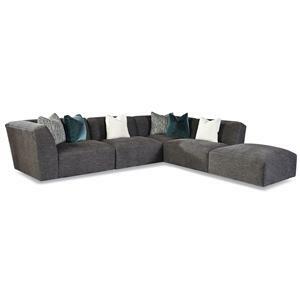 Its plush appearance gives the piece a casual feel while the streamlined look of the tight back and cushions allows it to fit in to any contemporary home. 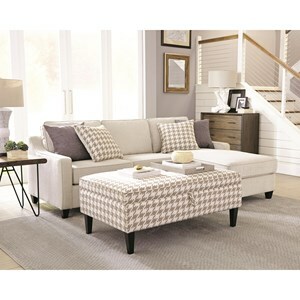 To top it off, you can customize this sectional in many fabric and leather choices. 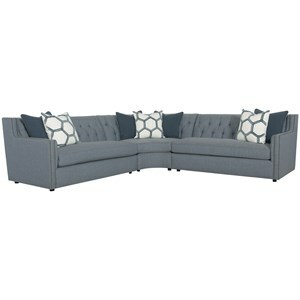 The 7722 Customizable Right Arm Facing Tight Back Sectional by Huntington House at Belfort Furniture in the Washington DC, Northern Virginia, Maryland and Fairfax VA area. Product availability may vary. Contact us for the most current availability on this product. 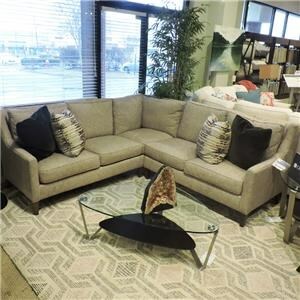 775223175 Square Corner 1 39.5" 39.5" 31"
128241224 Armless Chair 2 39" 39.5" 31"
772255931 Ottoman 1 36" 36" 17"
This sectional collection perfectly combines casual comfort with contemporary style, all while being extremely customizable. 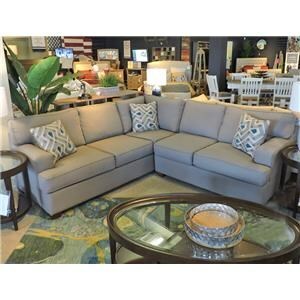 You'll love having the pieces in this collection as the gathering place for your friends and family. 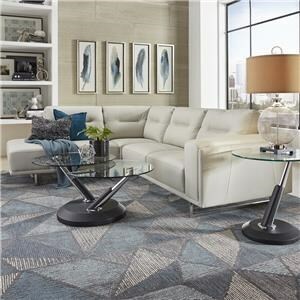 The 7722 collection is a great option if you are looking for Casual furniture in the Washington DC, Northern Virginia, Maryland and Fairfax VA area. 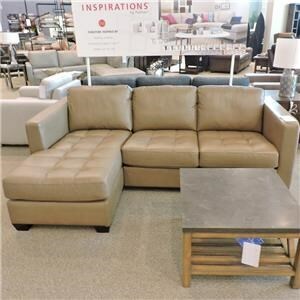 Browse other items in the 7722 collection from Belfort Furniture in the Washington DC, Northern Virginia, Maryland and Fairfax VA area.